In August 2016, I reached out to Seattle city council member Kshama Sawant to see if we could launch an ambitious effort to end Seattle’s financial relationship with Wells Fargo. We were in the final stages of getting the city to pass a resolution opposing the Dakota Access pipeline, and while expressed opposition to the pipeline was needed, it was clear that Energy Transfer Partners and their collaborators in the local, state, and federal governments were not easing their pursuit to build it. New strategies were needed. Using the resolution, we would launch a multi month campaign targeting one of the finical backers of DAPL, Wells Fargo. 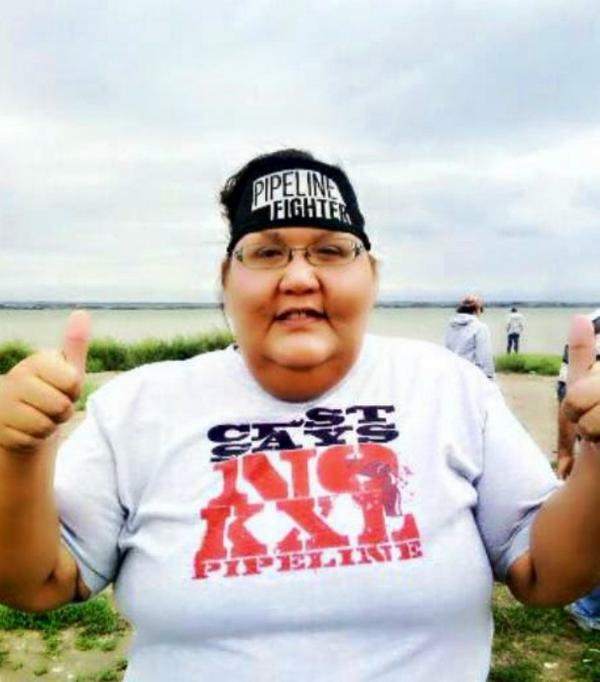 Throughout the campaign, our messaging to both city leaders and the general public was simple, if you oppose the construction of the Dakota Access pipeline and are against treaty rights violations, then don’t let your money pay for the pipelines construction nor towards the on-going human and treaty rights abuses and violations. In February 2017, we would win our campaign and succeeded to get the city to pass an ordinance to end its relationship with Wells Fargo and to agree to not take future bids on city contracts from banks that give loans to fossil fuel projects, private prisons, Tar Sands pipelines and other energy intensive projects. 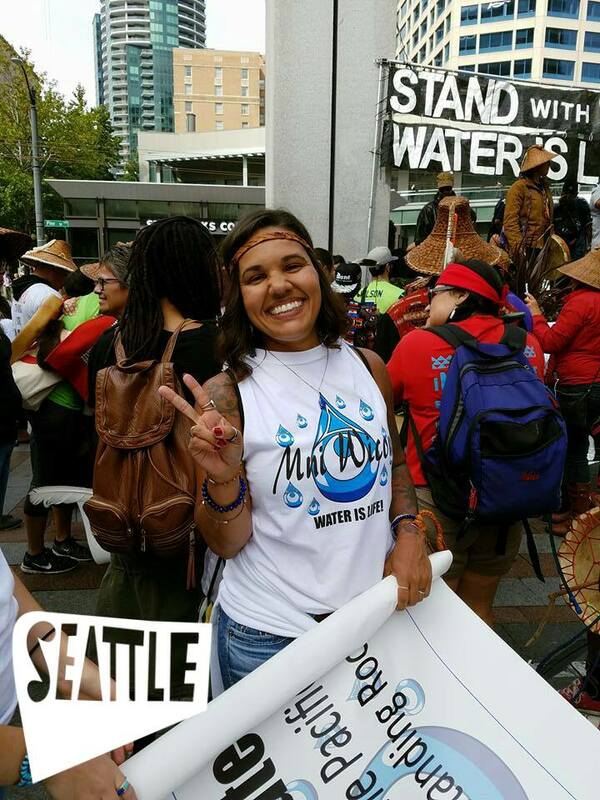 Our organizing did not stop with Seattle and a core group of us re-branded our Seattle efforts under the banner of Mazaska Talks, Mazaska translating to white metal/money in Lakota, and have since worked on numerous divestment and reinvestment campaigns. 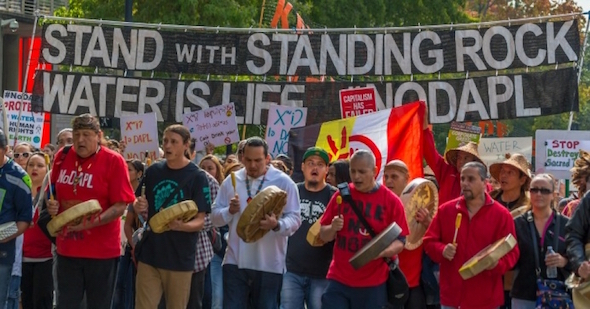 The messaging though has remained the same, if you oppose projects like DAPL, Tar Sands pipelines, private prisons, immigrant detention centers, Wall Street capitalist or are in support of other movements for social, economic and/or environmental justice, then ensure that your money, your Tribe’s money, your city’s money and so on isn’t financing the very issues you are organizing against. It is, of course, counter-intuitive to engage in organizing campaigns or litigation on such projects while continuing to have a banking relationship with the very banks financing the projects you oppose. It is important to understand that these companies and corporations NEED loans and/or credit, typically from numerous banks, to finance their projects. It is equally important to understand that these Wall Street banks are driven by the profit motive, period. Our moral, environmental, social and economic justice pleas to the heads of these banks and shareholders simply will not compel them to stop giving money to these corporations. It is therefore imperative that we ensure that our money does not go to these banks. Divestment. Mazaska Talks ‘Divest the Globe’ campaign. We should also be mindful of the lengths in which these banks, oil companies and other corporations will go to in order to derail campaigns of social, environmental, Tribal and economic justice. 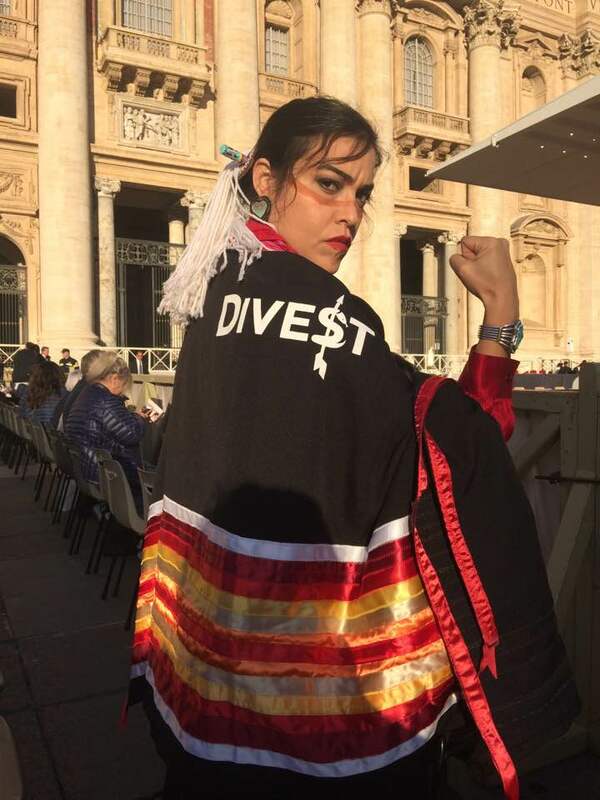 As the news of Seattle’s divestment from Wells Fargo trended across the globe, Wells Fargo ramped up its efforts to put a good face forward in Indian Country with a good old fashion campaign showing off the money it has thrown at Indian Country. They too understand that money talks. 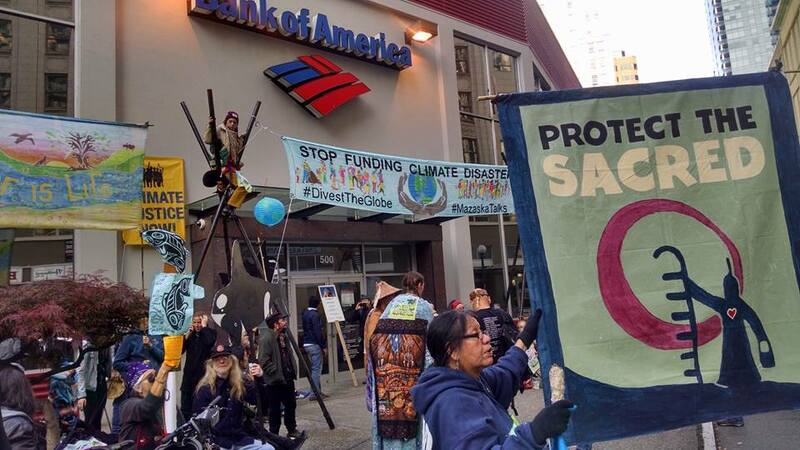 Wells Fargo is certainly not the only bank to face the wave of divestment campaigns and they are certainly not the only one trying to paint good picture of themselves to the general public. 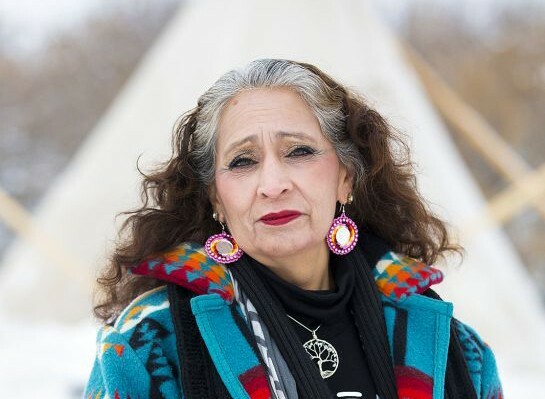 Recently, US Bank had ‘announced’ that it would stop financing oil pipelines to much fanfare only to quietly strike a deal with Energy Transfer Partners, the company behind the Dakota Access pipeline, to the tune of $4 billion in credit. JPMorgan Chase likes to highlight its ‘policy’ that states they have a Free, Prior and Informed consent clause relating to projects impacting Indigenous communities, but fails to mention that they rely on their clients to do so in “good faith”. The Rain-forest Action Network recently exposed JMorgan Chase as the number one funder of extreme fossil fuel projects. While money thrown into things like scholarship programs, conferences, powwows (yes, sadly, oil companies and banks have surfaced here as well as “sponsors”) and other Tribal programs may be good and in some cases actually help individuals, the reality remains, these banks are financing the destruction of Mother Earth, the mass incarceration of black and brown people, militarism and helping drive global poverty. We simply cannot allow ourselves to trade the welfare of the places we live, the water we drink, the future of all of our children for the crumbs these banks and corporations throw at us, period. 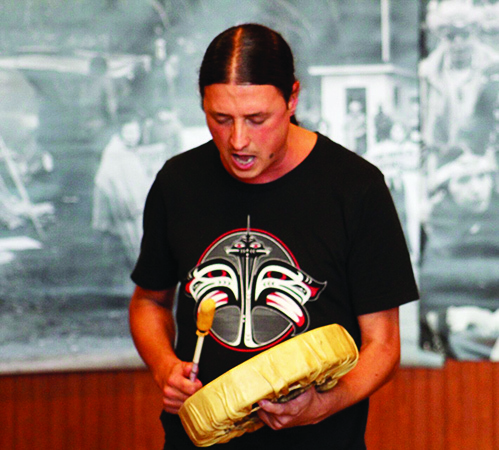 This entry was posted in Visionary Leadership and tagged Divestment, Joye Braun, JPMorgan Chase, Kshama Sawant, Ladonna Bravebull Allard, Last Real Indians, LRInspire, matt remle, Michelle Cook, National Congress of American Indians, powwow, Rachel Heaton, Sacred Stone Camp, Seattle, wells fargo by lrinspire. Bookmark the permalink.